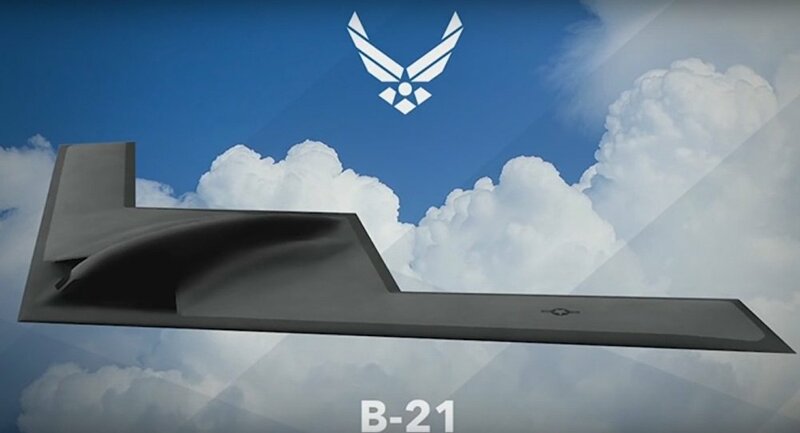 "Our most recent review was last week, and the B-21 is on schedule and performance," US Air Force Secretary Heather Wilson said at the Reagan National Defense Forum in Simi Valley, California, over the weekend, Military.com reported. "We are pleased with how that program is moving forward," said Wilson, noting that "it's a good example of how to run a major acquisition program well and why delegation of authority back to the services… works to get high quality and to do so quickly." Northrop Grumman was awarded the contract for the B-21 in 2015, though the exact amount of funding has remained classified so as not to reveal any hints of the plane's capabilities. Wilson was alluding to the innumerable bureaucratic and political hurdles project managers can face within the vast Department of Defense, one of the largest organizations in the world. She said that the recent military budgets passed by Congress have increased the level of authority for program managers to spend more time on projects and less time "managing the Pentagon." It's not clear what type of developmental review the B-21 program completed. The bomber program was slated for a crucial design review sometime this month; it's not clear whether the review Wilson mentioned is the same one, Military.com's Oriana Pawlyk noted.